This vintage-inspired prom dress by PromGirl is ideal for a glamorous look at an old Hollywood themed prom event or Mardi Gras ball. 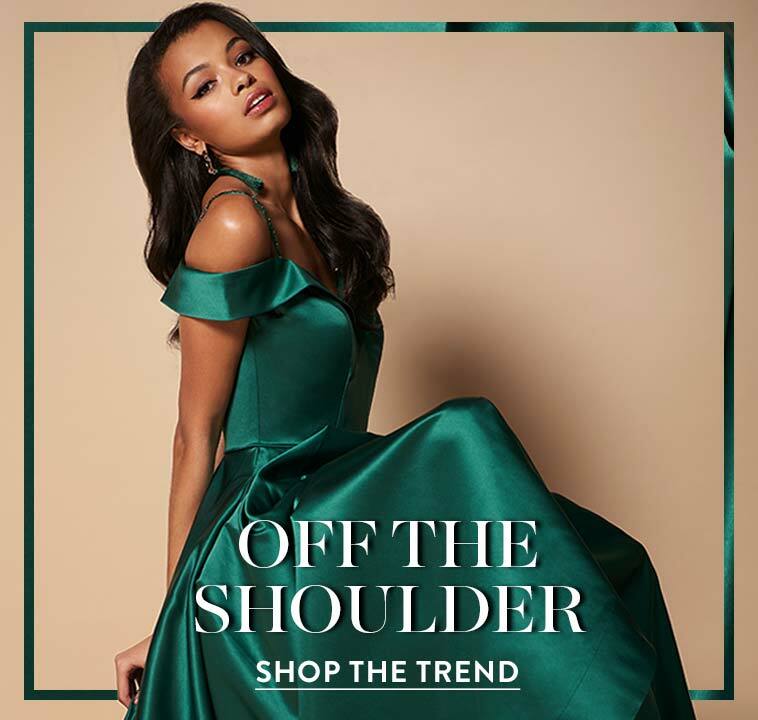 The backless evening dress has a sleeveless bodice with a v-neckline that plunges to the natural waist. 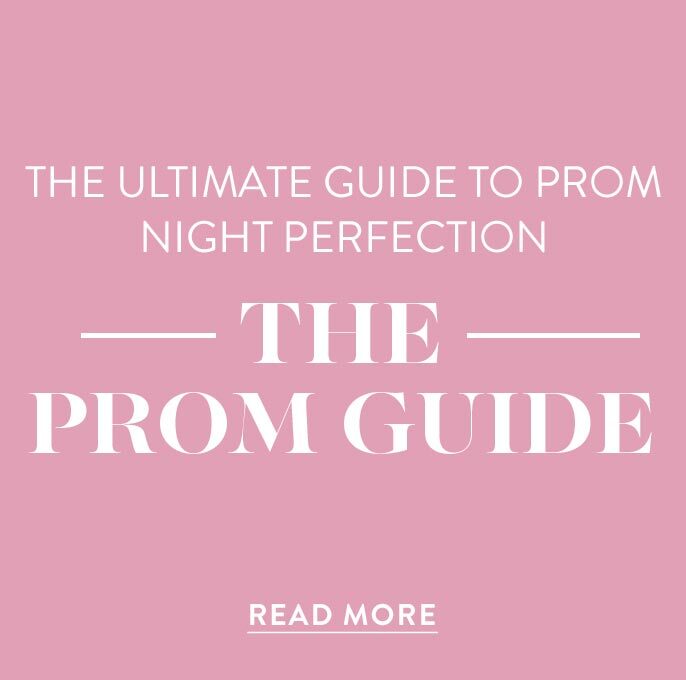 Flattering pleating on the bodice enhances the shape, while thin spaghetti straps lend support as they trail down the open back of the long prom dress. 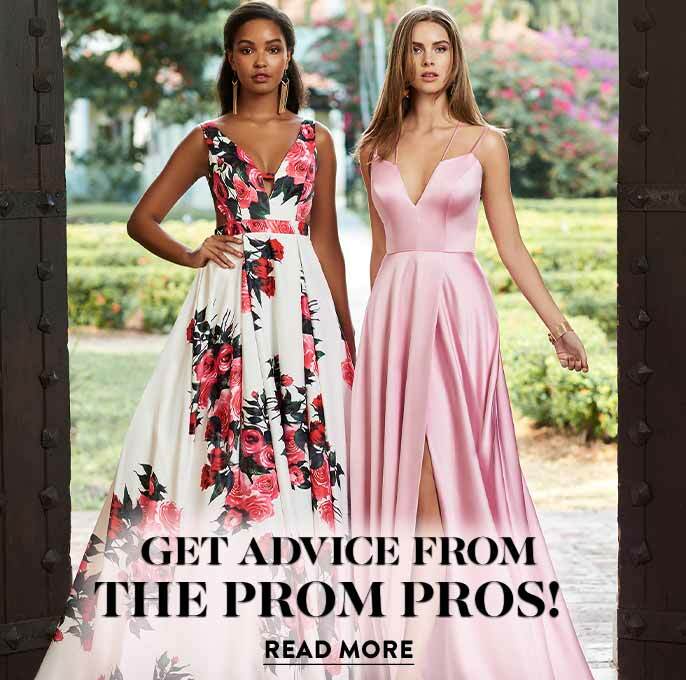 The form-fitting skirt skims the hips before flaring out in classic style, and a romantic train completes the look of this Vogue-worthy long prom dress.